If you have followed me for any amount of time you know that I do mainly architectural renderings. Actually, I have been creating architectural renderings for about 25 years, however, I do occasionally wander outside of my wheelhouse and do other things. Here, I was asked to illustrate some really cool lighting fixtures called ARCX lights. These product renderings will be used in brochures to market their product. They are really a cool idea. 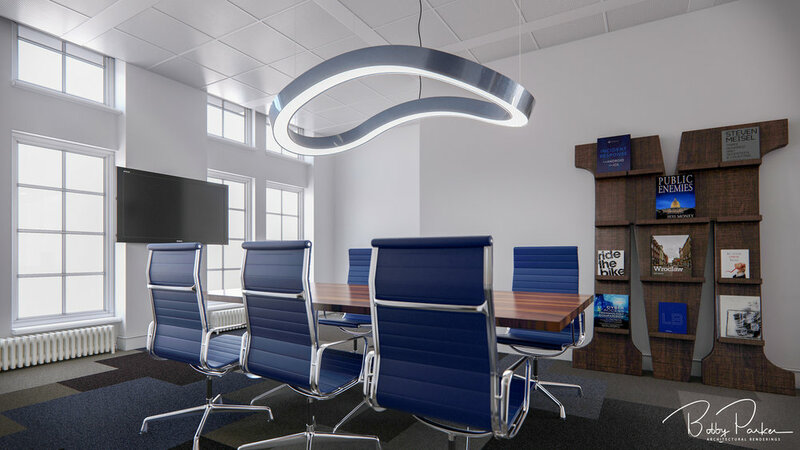 The lights come in sections and can be assembled in almost any configuration that you can imagine.